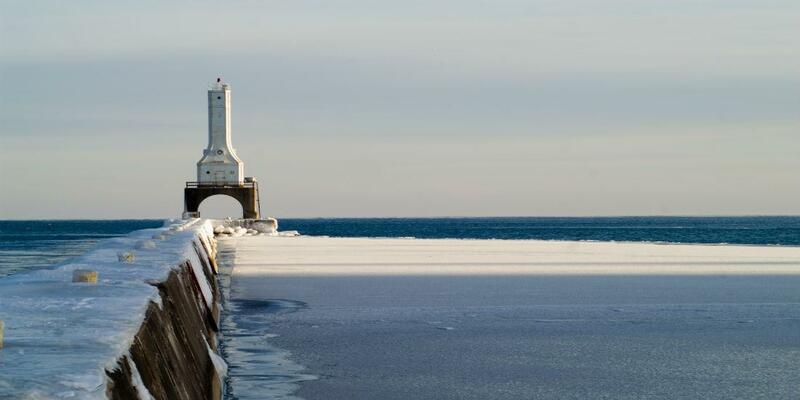 What would you recommend to anglers fishing in Port Washington, Wisconsin? We are not professionals- have fished there several times years ago. Had great experiences. This time was a disappointment in the small details that make a day great even if we don't take home a lot of fish. I would tell them to hook up with mark & nick -McKinley Marina. and fish Best fishing trip of my life. Bring quarters for the parking meters at the Marina and warmer clothes than you think you will need. I gets cooler than you might think out on the water. Bring a sweatshirt as the mornings are always a little chilly. The sunrise is wonderful. Have your camera ready! charter a trip with Silverdog Charter, you will catch fish and have fun doing it. Alex is great! Fun little town with great local bars and restaurants! Very clean town and Marina. Take Dramamine ahead of time, as like any large body of water, it can be a bit wild for the uninitiated. Get ready for a nice trip with Captain Dennis. He works for the client and freely shares his knowledge of the lake and explains his strategies of catching fish. Go see capt. Andy. June is a great fishing and the weather great this time of year. Easy access to charter boats and parking. Look for the free parking spots or be sure to bring quarters for the parking meter.